The IEEE Russia (Northwest) Section covers a territory of 1800 thousand square km and has a population of 15 million. This area includes the Russian Northwest Federal Okrug with the capital of Saint Petersburg. Although not organized until the 1990's, the first IEEE members worked in Leningrad (St. Petersburg) before the Second World War. The famous Chief Engineer of Electrosila Company, Professor Alexander Alexeev, joined the AIEE in the USA during a business trip to the General Electric Corporation in 1929. 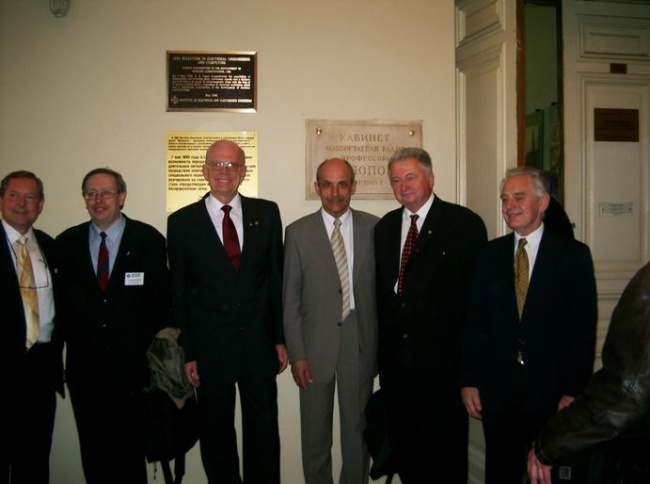 However, before 1992, St. Petersburg had only five active IEEE members. 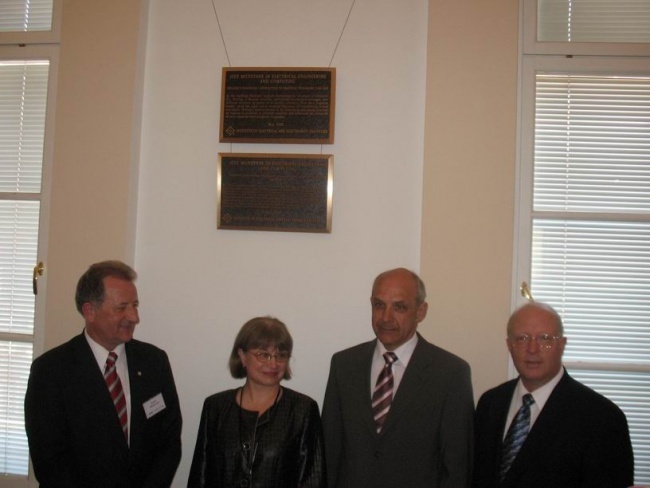 The first IEEE Chapter in St. Petersburg was founded in 1995 by Professor Sergei Tretyakov from St. Petersburg Technical University with the financial support from IEEE Region 8. Sergei Tretyakov was a very active IEEE recruiter and even attempted to form the St. Petersburg IEEE Section in 1993. The first Chapter was the Electron Devices (ED)/Microwave Theory and Techniques (MTT) Joint Chapter, which was transformed in 1996 into the AP/ED/MTT Joint Chapter. At that time, it had 30 IEEE members, including 10 students. IEEE activities in St.Petersburg were accelerated by the memorable visit in 1995 of the former IEEE Executive Director Mr. Theodore Hissey (now the IEEE Director Emeritus). 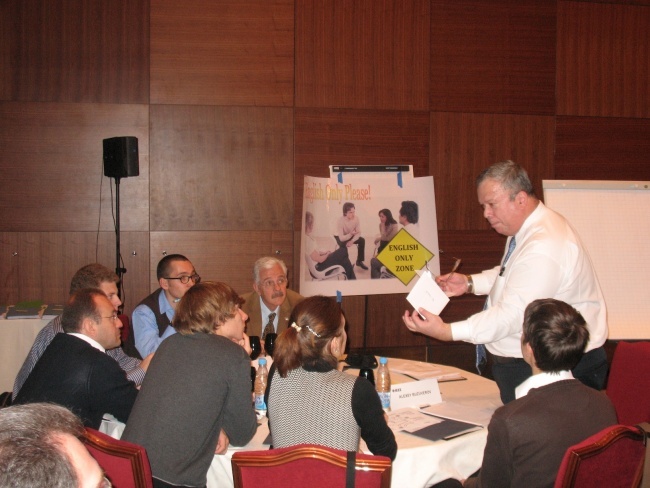 The first annual Conference for this new Section took place on 10 June 2003 in St. Petersburg. The colloquium included a scientific session with 15 papers presented in English. The agenda of the meeting also included the Section Officers elections and the formal approval of the Section Bylaws. 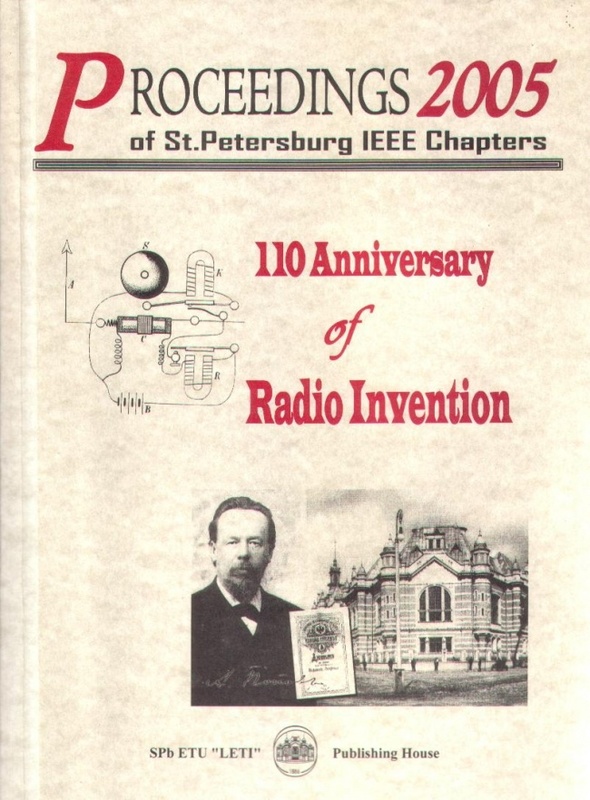 All papers were published in the "Proceedings 2003" of St. Petersburg IEEE Members. The conference was held at the majestic 18th century Shuvalov Palace and was attended by more than half of the 136 St. Petersburg active members. This meeting was organized in the frames of the annual St. Petersburg High Technology Week under the direct patronage of the City Government with the support from the major St. Petersburg exhibition company RESTEK. Warm and encouraging greetings were given by Professor Alexander Gelman (IEEE Communication Society Vice-President) and Professor Dmitry Puzankov, Rector of St. Petersburg Electrotechnical University. The keynote addresses were followed by meetings that accomplished very important business for the Section: 1. First Section Officers were unanimously elected: Professor Dmitry Puzankov (St. Petersburg Electrotechnical University) as the Chair, Professor Alexander Mikerov (from the same University) as the Vice-Chair, Professor Alexander Korotkov (St. Petersburg Polytechnic University) as the Secretary and Dr. Yuriy Sepp (St. Petersburg Electrotechnical University) as the Treasurer. 2. The Section Bylaws Draft with small corrections and additions was approved and a 15 members strong Section Executive Committee was formed. Four St. Petersburg registered IEEE Chapters and their respective activity was noted. C/EM Chapter (Professor Vladimir Safonov). The initiators and future Chairs of these Chapters (mentioned in brackets) launched Chapter Petition Signature campaigns. 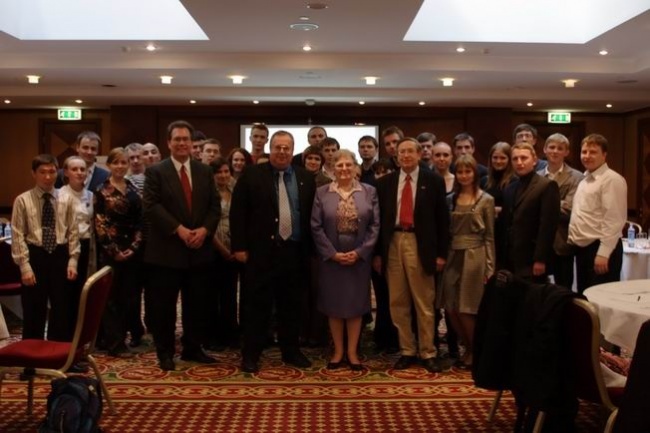 The establishment in May 2003 of the first St. Petersburg Student Branch at Electrotechnical University (Chair: Eugene Pickulin, Councilor: Dr. Yurij Sepp) was appreciated as a very important contribution of this University and its Rector Professor Dmitry Puzankov to the development of the IEEE student activity in the area. All Chapters and 2 Student Branches established in 2003. Technical English Program (TEP) Project (launched in 2009) with the number of participants about 60 students each year. 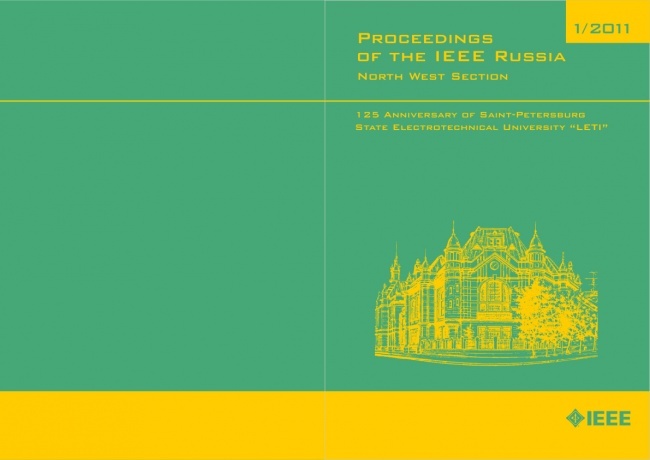 2011 – the 1-st volume of the Proceedings of the IEEE Russia North West Section was published as a periodical journal of the Section. 2010 - Information Theory Society Chapter (Chairman Professor S.V. Fedorenko) received The IEEE IT Society Chapter of the Year Award.